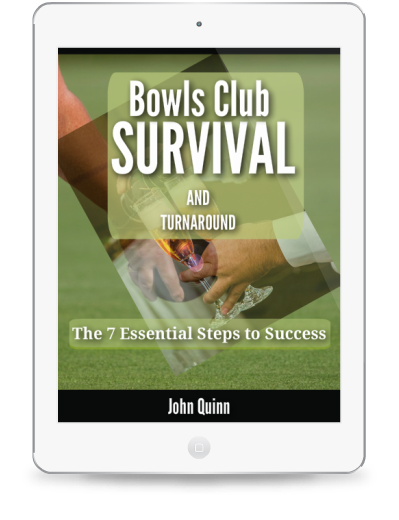 The ultimate bowling club management library. 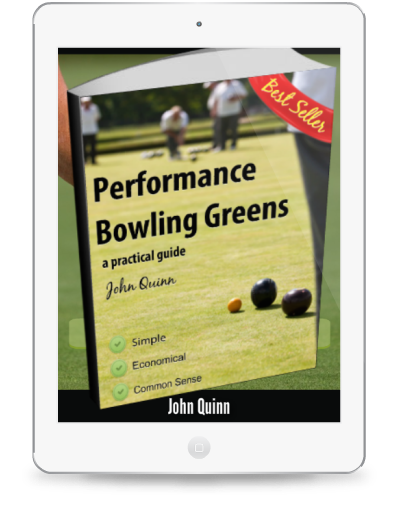 All of our publications in one easy bundle at the best price ever. 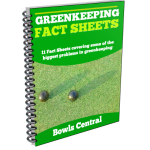 You get everything in the locker including the best selling Performance Bowling Greens, Bowling Club Survival, Membership Retention and Growth, Winter Green Maintenance, Greenkeeping factsheets plus all of the current free eBooks like Bowling Green Ecology, 10 Golden Rules, Club Turnaround and the Manifesto for a Successful Bowling Club. This is a personalised service. A real person will contact you by email to collect details for your new website after you subscribe. 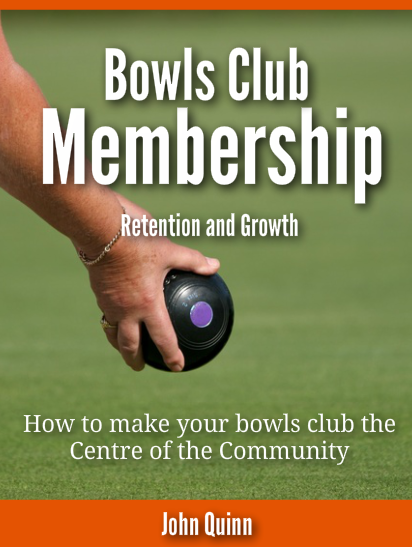 We will then design and build your site in full consultation with you or your club representative. Support is unlimited and you will have a single point of contact throughout the process and for ongoing support. This is an introductory offer. 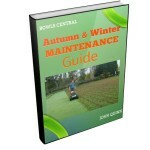 Buy now and lock in the £129 price for ever. This offer is worth at least £500 in set up costs alone Please enter your club name and click "Subscribe" to proceed to payment page.